In the present day market scenario, where business world is witnessing cut-throat competition and customers are being spoilt for choices, organisations are left with no other option than offer quality services at competitive prices and supplement their offerings by ensuring best in-class customer experience. It was a thing of past that a customer would reach out to a business during the pre-defined business hours. Today, the sheer thought of being able to connect to a business during selective time seems absurd. Gone are the days when businesses wanted to be able to serve their customers even after their business hours but had no means to accomplish that. 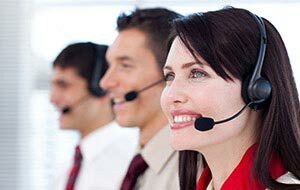 Now, technical advancements and advent of 24 hour telephone answering service providers have ensured that a customer can reach out to a business contact centre at any time and from any place. This has enabled businesses improve their customer support service and make their customers feel valued. Businesses have realised that when it comes to customer communication, there is no scope for dropping the ball. When a customer want to connect with a business during odd hours, it becomes important for you as a business owner to ensure that you are accessible to your customers 24/7/365. We understand that due to financial constraints it becomes difficult for a small business or start-ups to operate 24 hours a day, 7 days a week and 365 days a year. The best possible way out in such a scenario is to outsource your contact centre function and avail answering services for small businesses to manage your incoming calls and ensure that you don’t lose any business as a result of important call that was missed. Helps you offer round the clock availability: Call answering service ensures that your existing customers and prospects can reach you out as per their convenience, which means that you have to be prepared for taking incoming calls even at odd hours. We understand that after tiring work hours, you need to take rest. 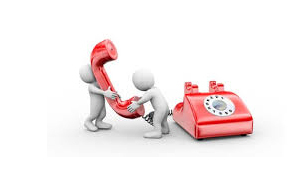 24 hour telephone answering service lets you to meet the need and expectation of your customers. By availing this service you ensure that your brand representatives are taking care of your customers and prospective business. 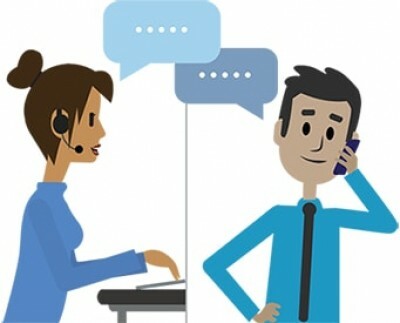 Helps you create a professional look: Availing answering services for small businesses not only ensures that your incoming calls are answered in a timely and professional manner, but also enables you to get messages, take orders and schedule appointments even past your normal business hours. 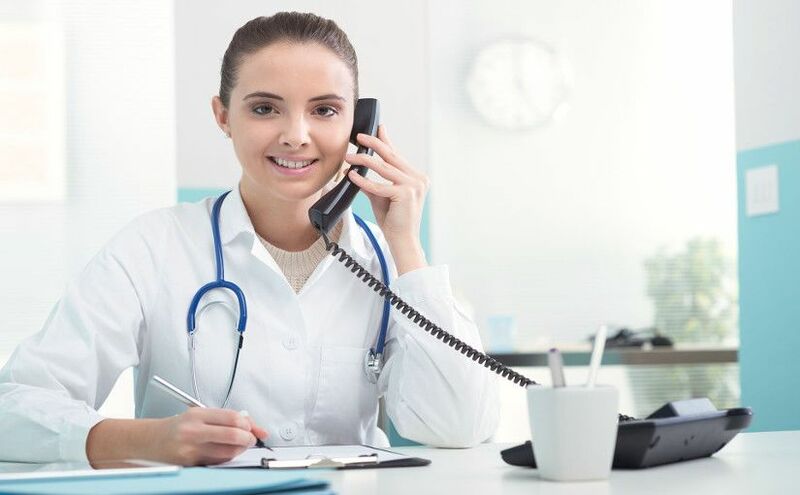 In case you are busy and cannot pick up calls, having an answering service answer calls on your behalf instead of getting the caller reach your voice mail lends a professional look to your business. 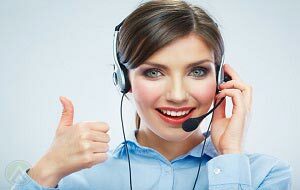 Helps you control the situation: If your business is in expansion stage, you are bound to receive numerous query calls. It is that time when you as a business owner want to focus on formulating important marketing strategies and cracking business deals. 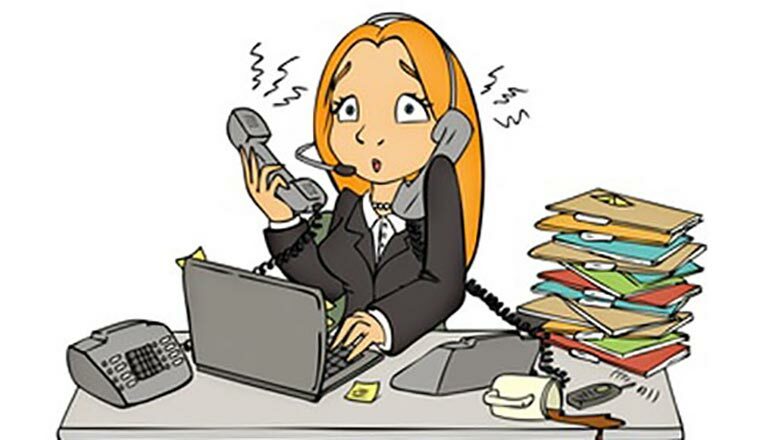 In such a scenario when your business is experiencing incoming calls that you are finding difficult to take care of, instead of fretting you can relive the burden by availing answering services for small businesses and take control of the situation. Helps you get in charge of your schedule: As your business expands and you start receiving an increased number of query calls, there is a high probability that some of those calls won’t be as important as other. Such incoming calls do not require you to take out time of your busy schedule. 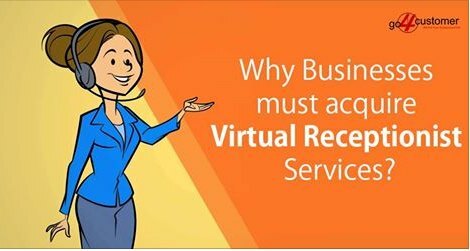 Hiring a virtual receptionist to take care of inquiry calls will help you identify the calls that need your attention on urgent basis. This way you can take control of your schedule and concentrate on what really matters. 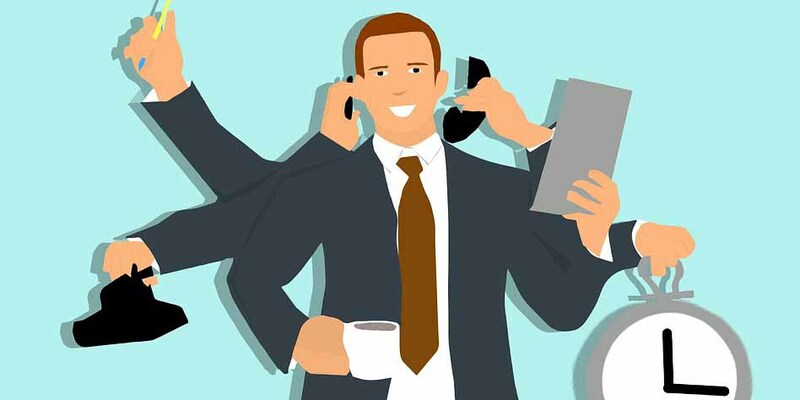 Considering the above mentioned benefits, it won’t be an exaggeration to say that opting for 24 hour telephone answering service for your business enables you to focus on your business expansion plans, improving your customer experience and satisfaction level and enjoy more free time. 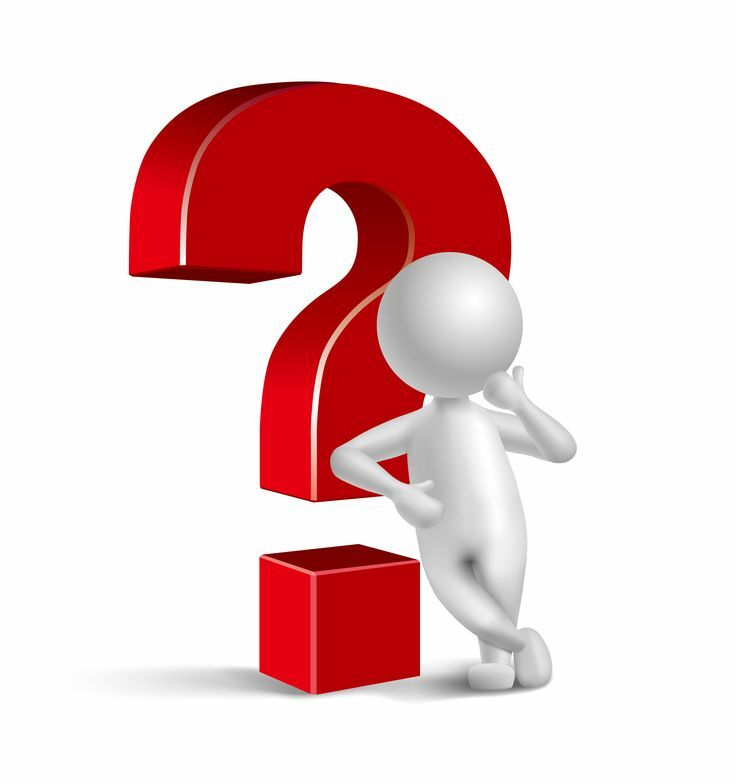 Why do Business Owners avail 24/7 Answering Service from BPO Firms? 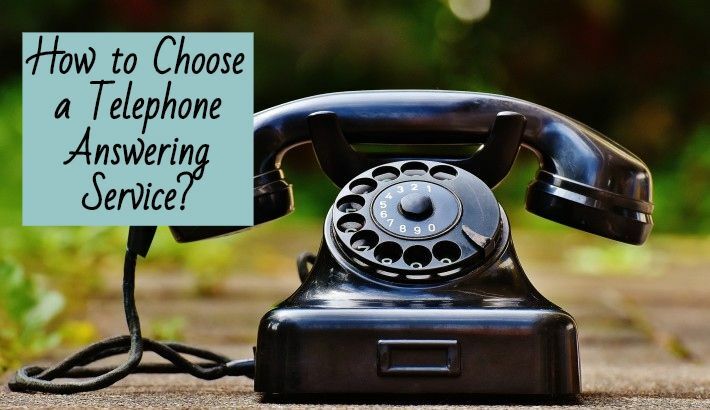 How to Choose a Telephone Answering Service? 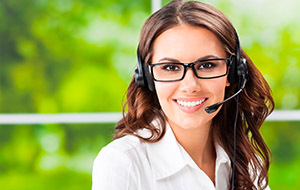 Why is 24 Hour Answering Service imperative for Law Firm Owners in UK? 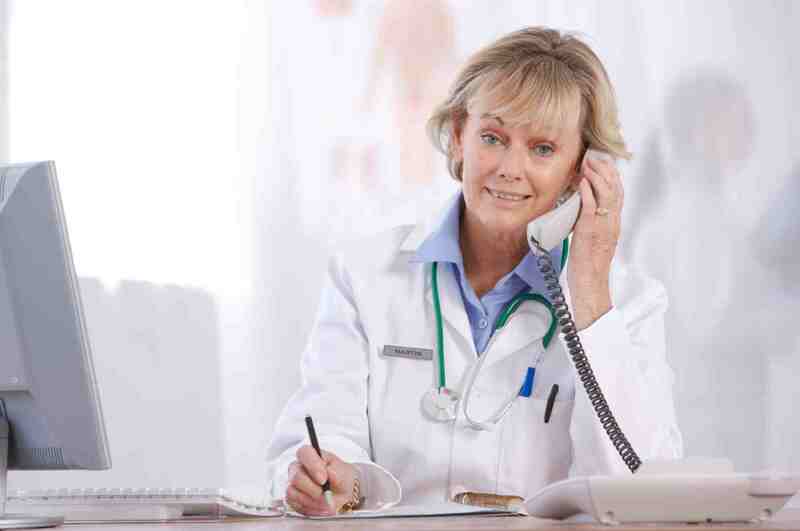 How a 24/7 Telephone Answering Service in UK comforts a growing business? 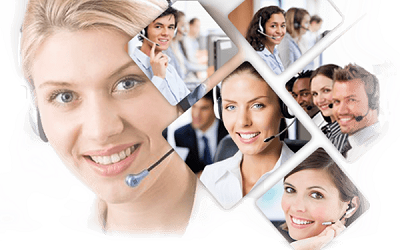 How to outsource 24 Hour Answering Service in UK? Why is it beneficial? Enter the details & we will contact you shortly! Copyright © All rights Reserved at Cyfuture (India) Pvt. Ltd.